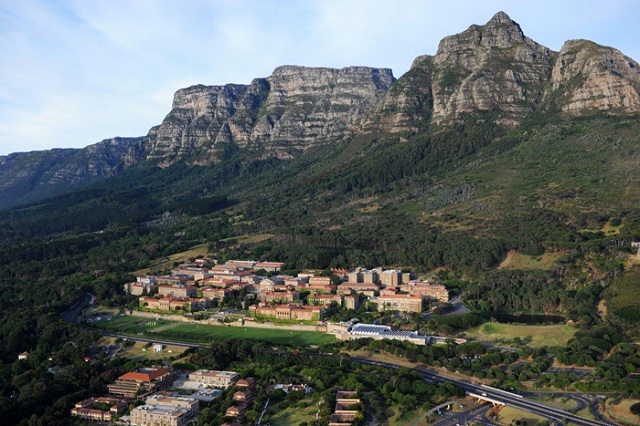 Why study development at UCT? The study of development or development studies draws on a wide range of academic disciplines, which address the issues facing the global south. This website provides information on the full range of the University of Cape Town’s programmes and courses in the area of development. It also provides a guide to the possibilities for interdisciplinary studies best suited to the capabilities and interests of individual students. You may have a look at the programmes and courses that UCT offers in the field of development.